We’ve heard a lot of stories about newly minted teens, and more often than not, the stories can be a little astounding. We all have traveled the teenage road once in our lifetime, but we have to admit that times are changing and generations differ from one another. They say as your child shifts from being a kid to being a teenager, it gets harder by the day to deal with them. To be honest, I don’t see it as a difficult phase, rather it should be a milestone that both parents and their child have to endure and surpass. So whenever I hear comments that gifting a youngster is tough, I completely understand the notion behind that. Kids these days are tech-savvy and would like to keep their hip and cool personality by showcasing their talents and abilities; hence, impressing their peers. 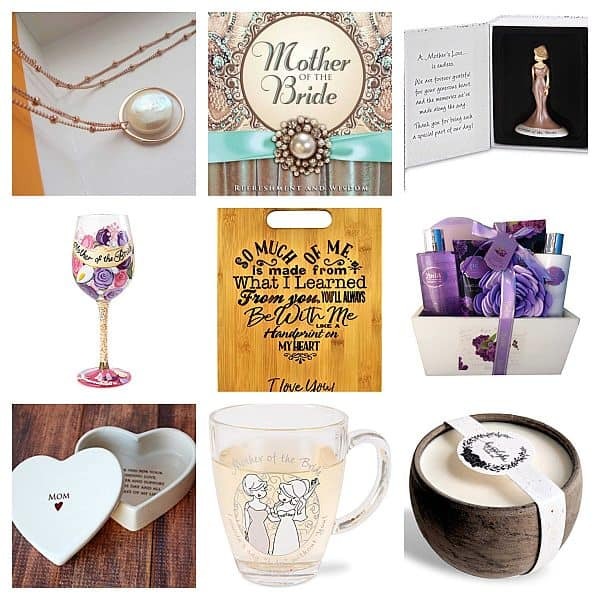 We really think that gifting them is not that hard, you just got to know what works and what doesn’t. Remember that in this life, sometimes it really is a matter of trial and error. 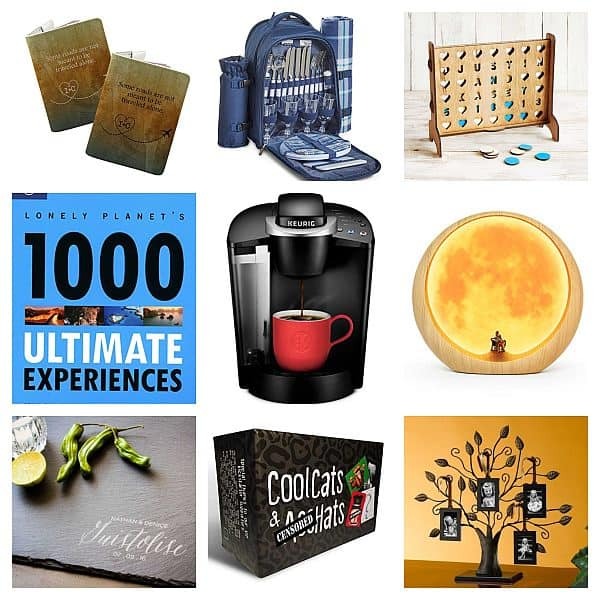 But if you are still unsure of what to give your thirteen year old boy for his birthday, you’ve come to the right page! 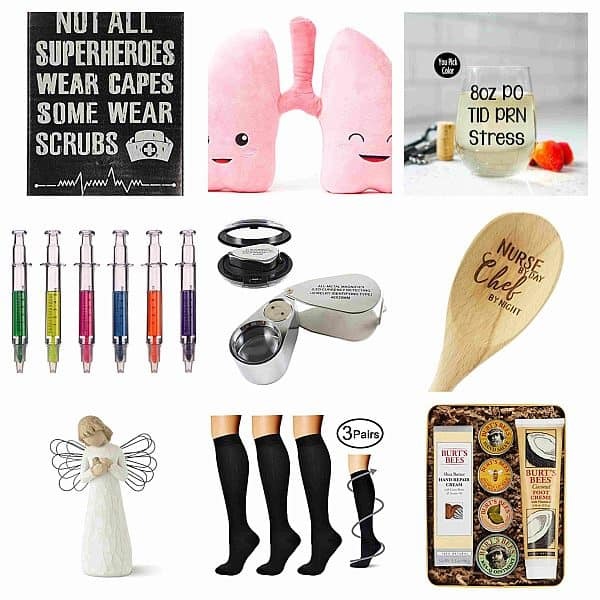 Scroll down for some cool gift ideas for your kid, even kids at heart will consider buying them for themselves! 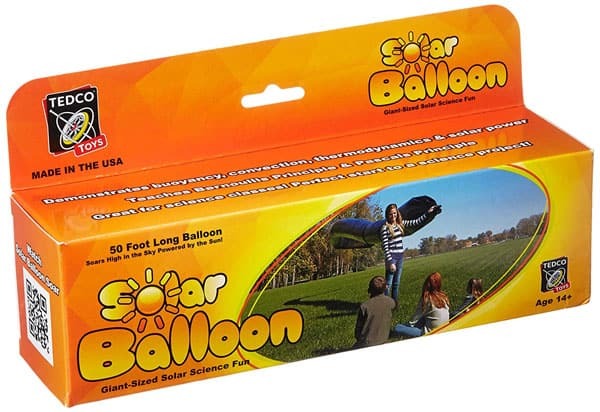 This 50-foot long solar balloon will let your nephew impress his friends. A lightweight material that can soar high in the sky powered by the sun, he’ll never run out of fun ideas once he got this balloon as a present. 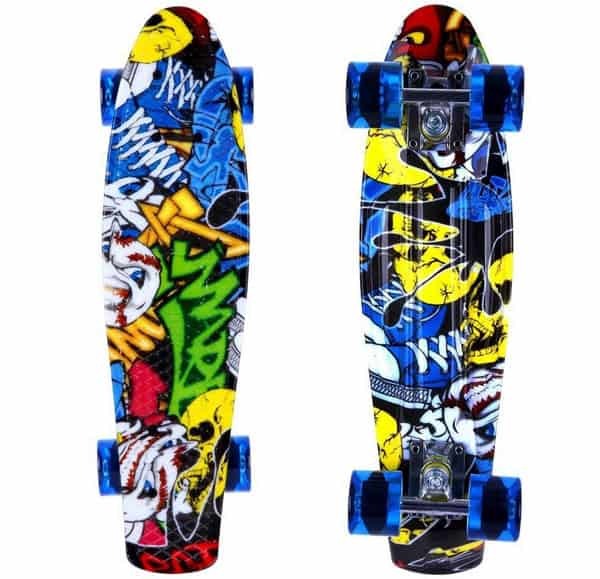 A mini cruiser deck which provides a sturdy platform, your son will never have a hard time balancing and gliding on the streets. We bet that he can’t wait to show this off to his mates! 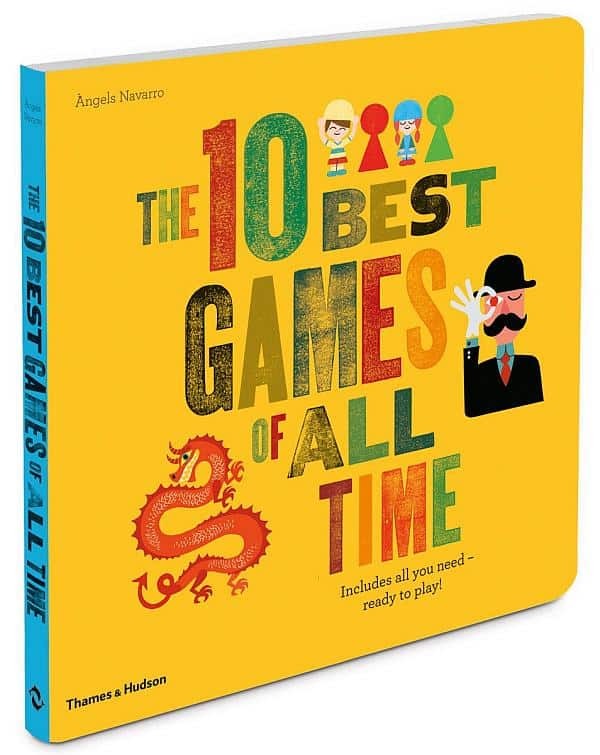 The best way to introduce classic games to your modern kids is through this book that has it all. From solitaire to chutes and ladders, this will never fail to bring happiness to a kid, also let’s not forget the rules that come with it may be a training ground for your growing kid. 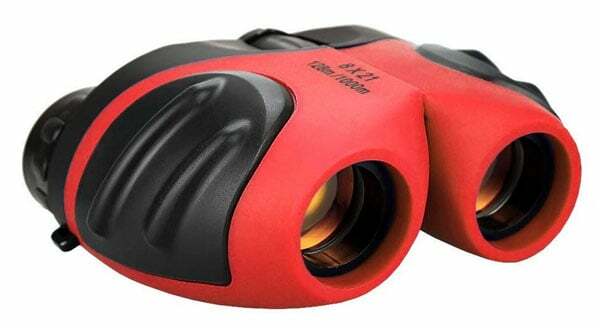 Provide your teenager an incredible experience with these binoculars that he can use to search for the sun and moon, or activities outdoors like during camping or when he is just plain probing for birds in the sky or insects in the plants. 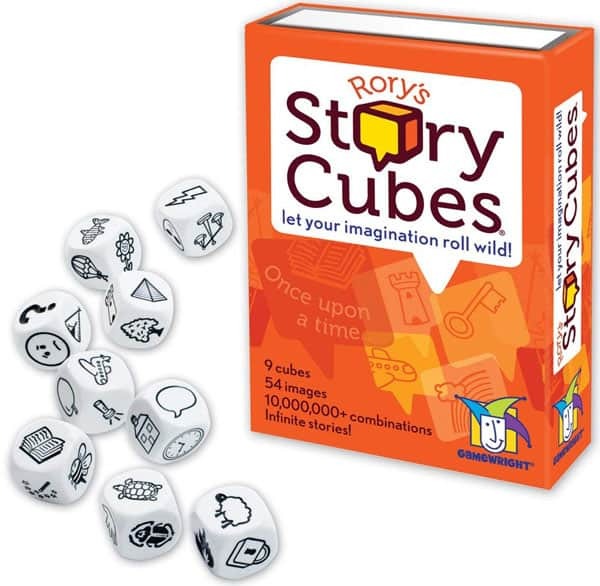 Get your son started with this storytelling adventure object, not only it is a good pastime but it will also enhance his thinking and hone his imagination. Definitely, a mind-boggling game for him and his friends that will bring excitement to a dull weekend! 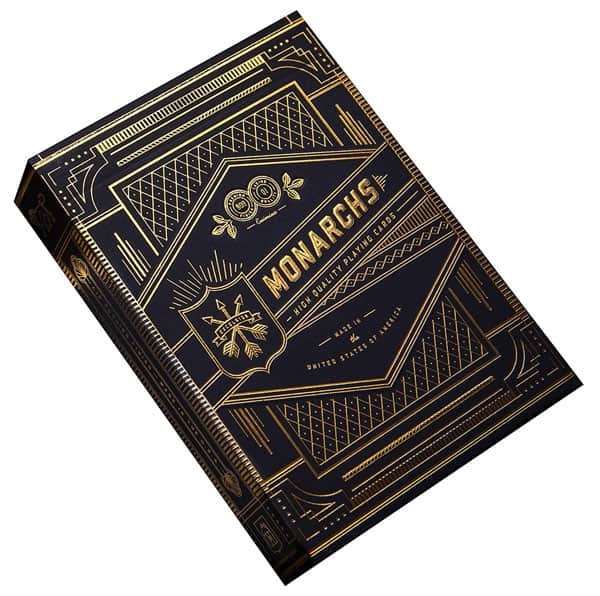 A no ordinary deck of cards that’s intricately made for anyone’s eyes to see. Whether you have a future magician or a son who enjoys card games, you can rely on these cards in any magic tricks or game play! Does your child have a talent in music? 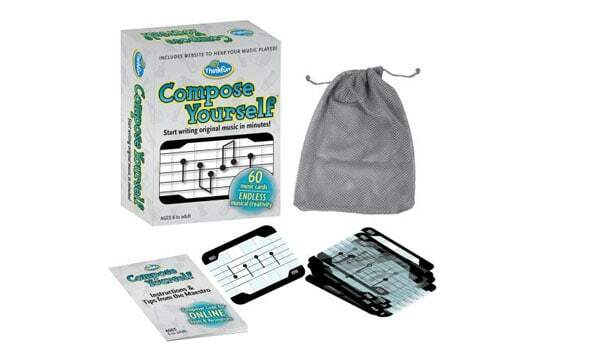 Make him a music maestro by writing songs and musical scores that he can create with the help of this Compose Yourself musical art. Any composers and songwriters have started somewhere, so let your kid start today! 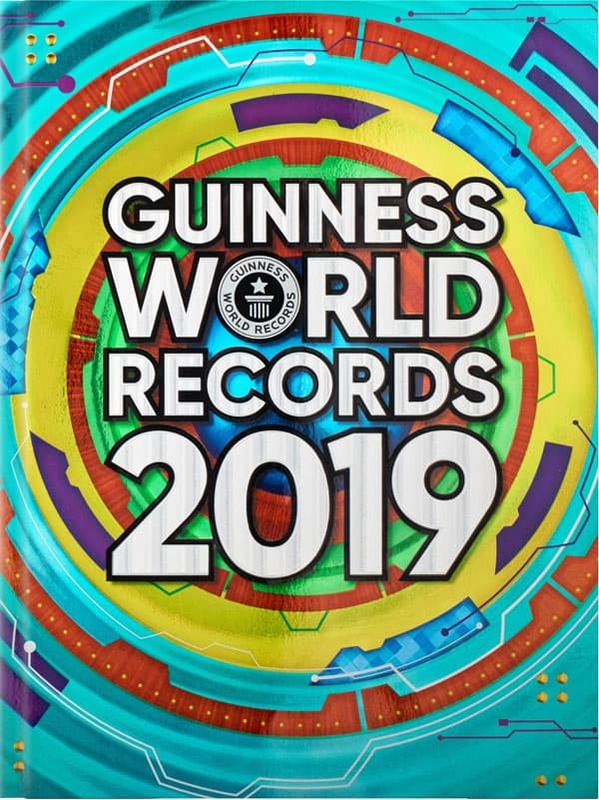 The most popular book that features record-breaking acts, humans, science and technology and all that you can and can’t imagine. We are 100% sure that your teen boy will enjoy exploring this book, I mean who doesn’t get flabbergasted from this world of wonders? 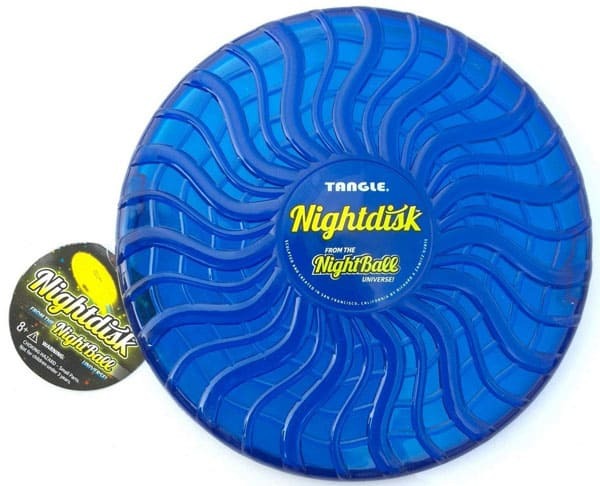 Give this flying disc to your proactive kid on his 13th birthday, it will instantly lighten up his mood (as it comes with a LED motion light). The more he throws it, the more it glows; an ideal toy to bring even under the moon’s shadows. If your youngster needs to focus more and release some tension, consider giving him this bat spinner and it will help soothe his nerves. Apart from the calmness of the mind that it gives, this Batman inspired spinner won’t also hurt your pocket. 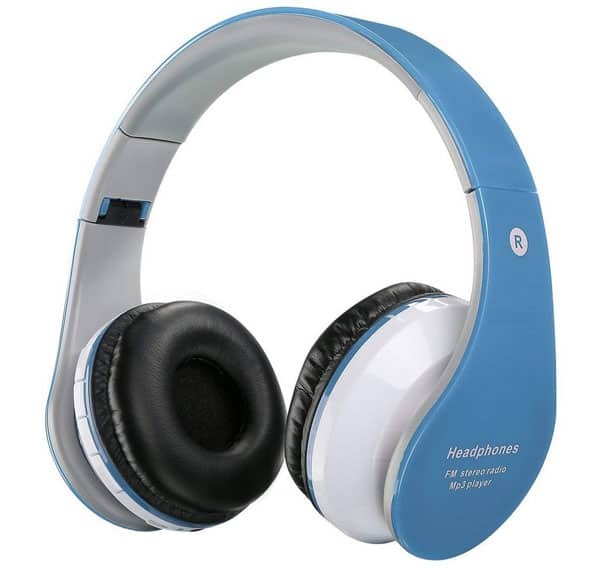 These high-quality headphones can be used wired or wireless through a bluetooth device. We won’t be surprised to know if your son is one techie kid, when it comes to technology, kids these days are just so savvy! 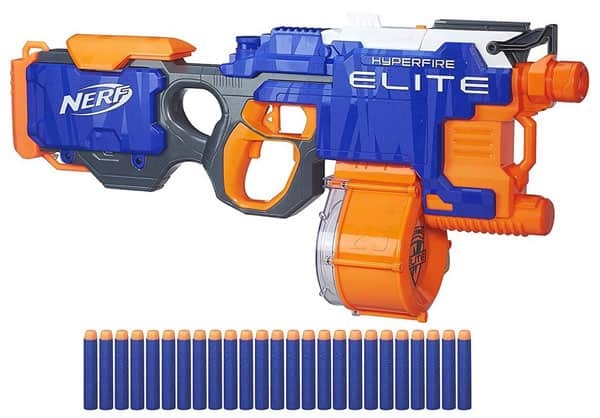 This adrenalin booster Nerf Hyperfire Blaster is a boy’s dream, he’ll surely enjoy a nerf challenge with his playmates unleashing 5 darts per second unto the target. I know someone who is in his 40s but is still fond of a nerf toy, because happiness doesn’t depend in age. 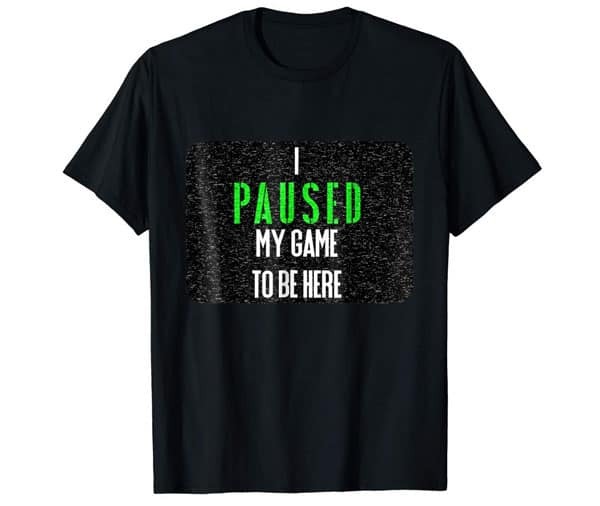 A cute and suitable cotton shirt for your teen who is a video and computer gamer, because it is 100% cotton, rest assured that he’ll stay cool and with its design, he’ll also be cool in front of his friends. So grab this now as a gift for his upcoming birthday! Thirteen year old kids are mostly competitive, but let me tell you this, if you ever get to play this game, we promise you that you’ll be in your most competitive state. 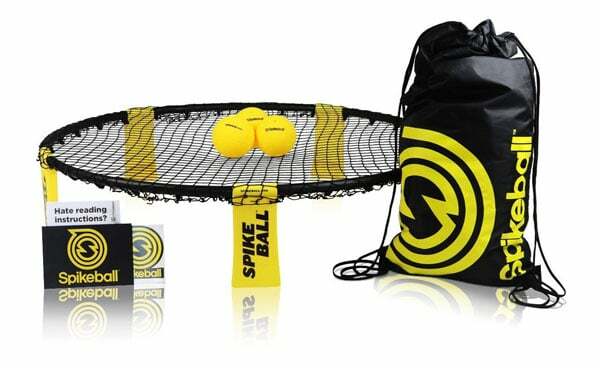 This Spikeball game set is the perfect outdoor activity for your kids and the whole family! 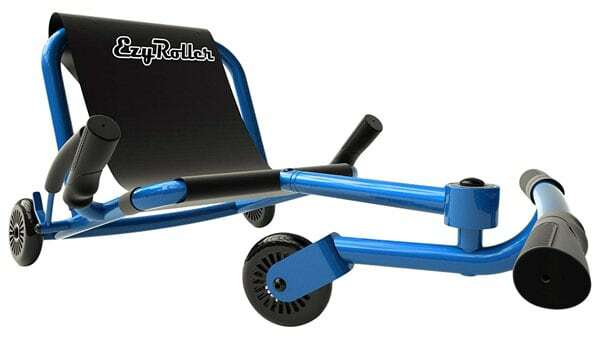 This is the type of cart that will allow your son to just sit back, relax and enjoy the ride! He’ll love this for sure and would want to race with his friends for that fast and furious race, and the best part is, they can do it with their hands free. 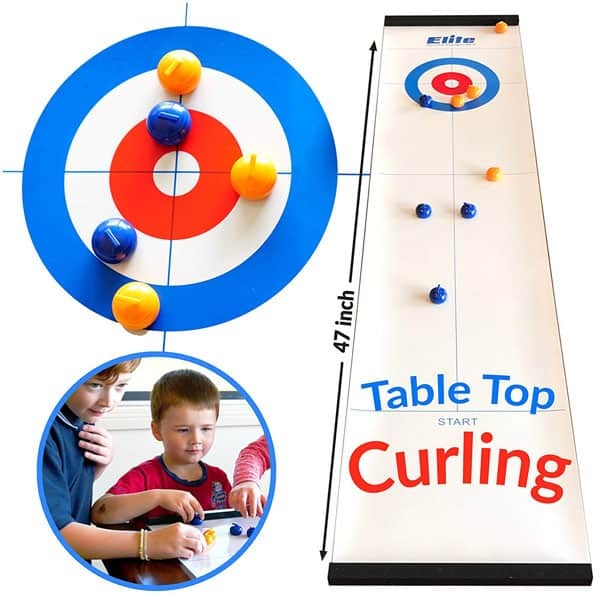 We highly recommend this game for future Olympians and for the whole gang! Compact for storage and travel, this kind of game will either bring the family together or apart (well just because kids vs adults will always be the ideal way to bring challenge to another). You know they say, the family that plays together, stays together. 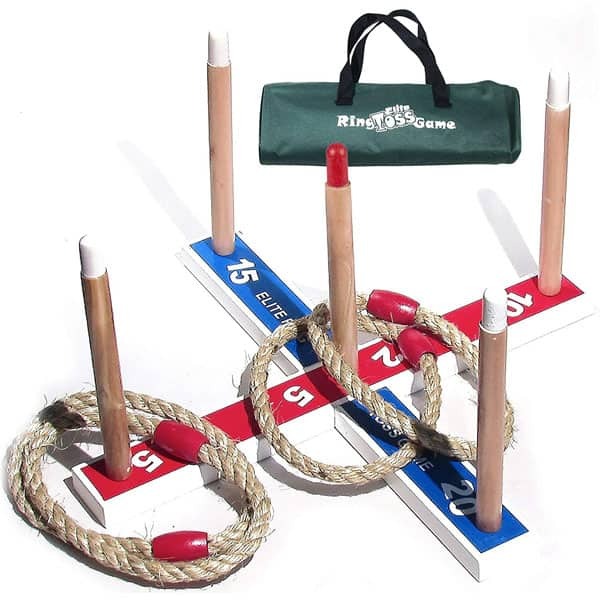 Refill your kid’s physical and mental energy with this ring toss game from Elite Sportz Equipment, not only will it help him with concentration, it will also boost his confidence and sportsmanship. A fitting game for the family during a camping trip or even when are just at home. Notice that the focal point of our listing is more on interactive games which are not just intended for passive play, but are ideal to be played with friends or the whole family, because we also pay importance to making memories as a family and really socializing with friends (social media is not included). While we understand that technology is inevitable, and we, humans also have to catch up with its advancement, I still believe that dissing the internet once in a while would not hurt, truth be told, creating memories with my kids have always been worthwhile. Parents you can take your time off your busy schedule and enjoy a weekend full of fun and laughter with your young ones using the stuff we’ve listed above. If you know a thing or two that’s worth to be included in our list, please tell us on the comment section below!